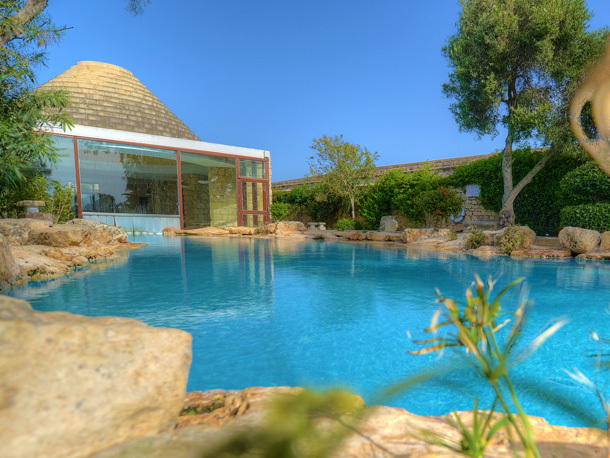 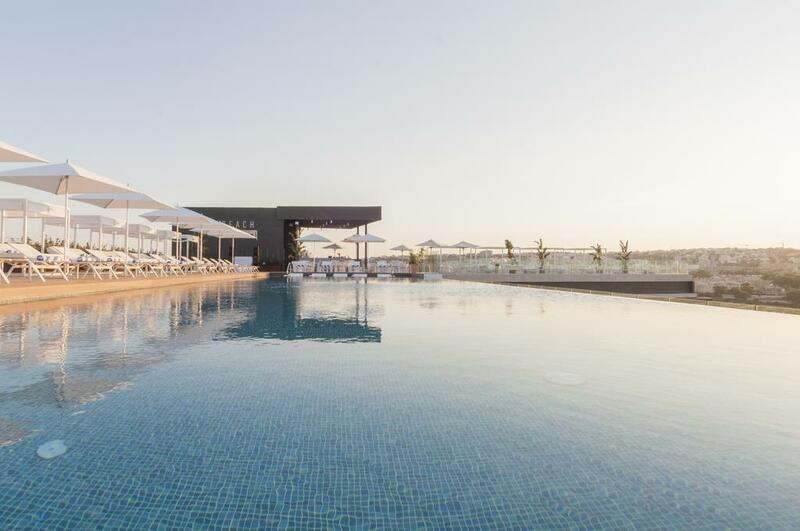 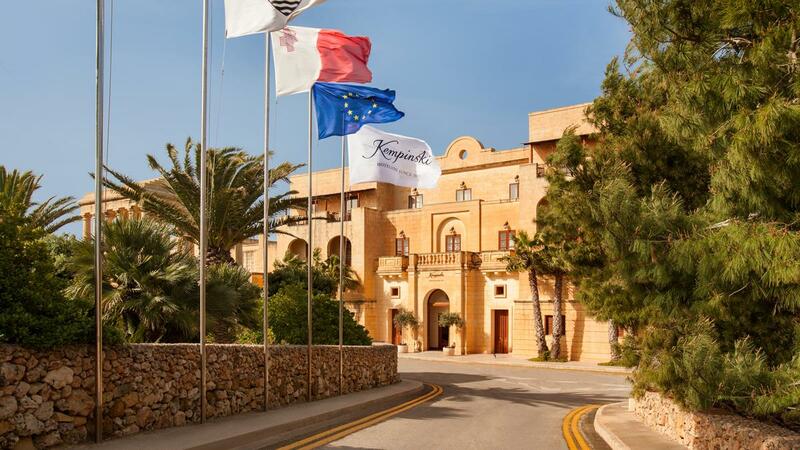 Gozo's newest 5* resort, the Kempinski San Lawrenz Resort offers everything that a luxury spa resort should.Recently voted amongst Europe's top destination hotels. 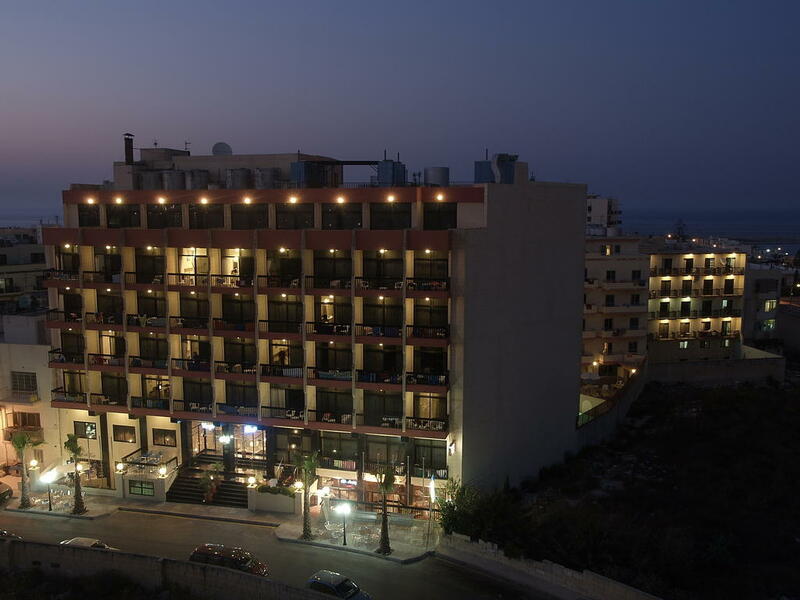 The Qawra Palace is located directly on the seafront over looking the popular promenade which stretches for 2 Km past Qawra and Bugibba up to St. Pauls Bay. 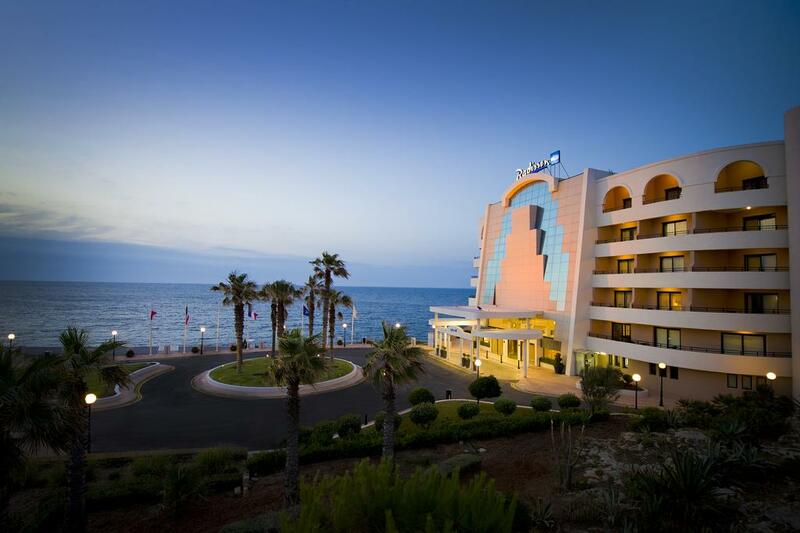 The hotel is only a short distance from the town centre. 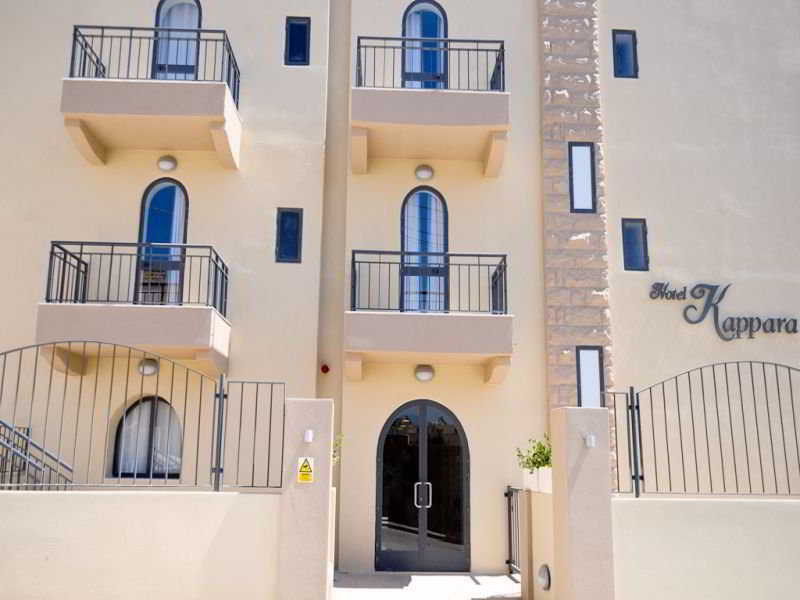 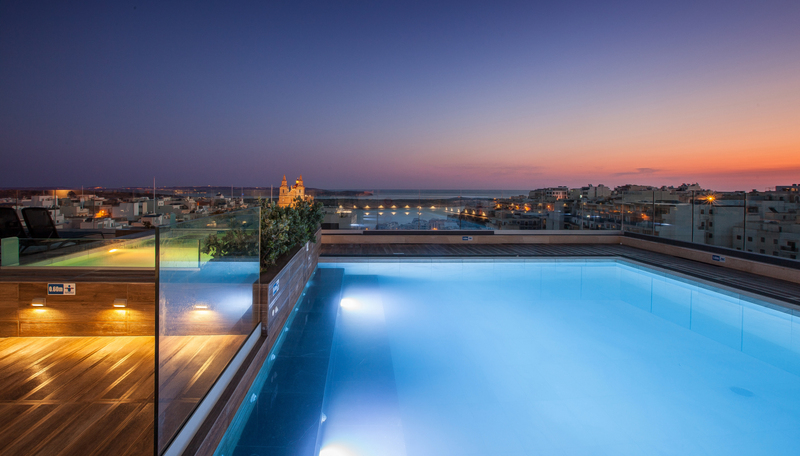 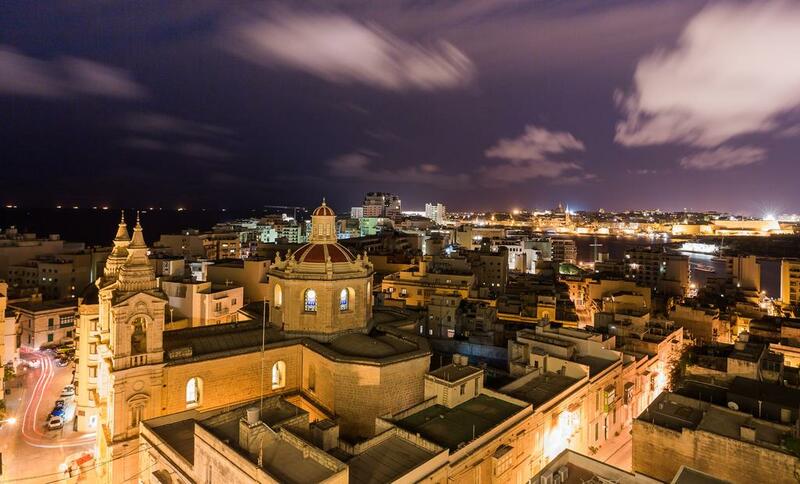 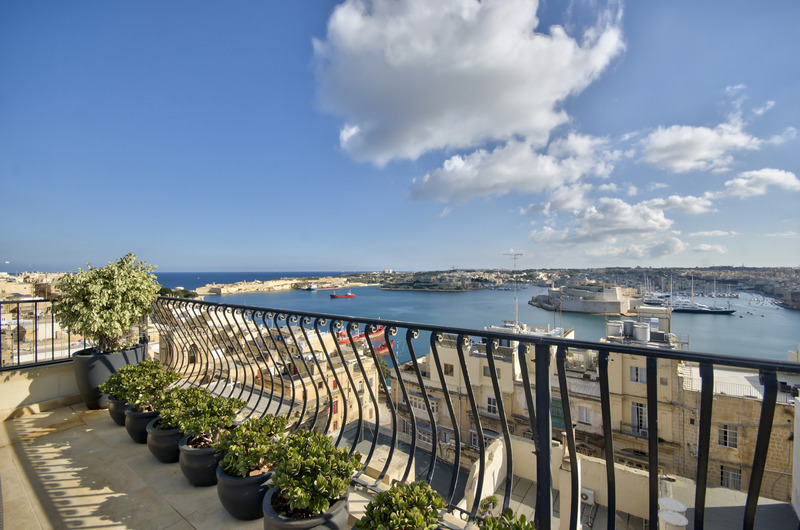 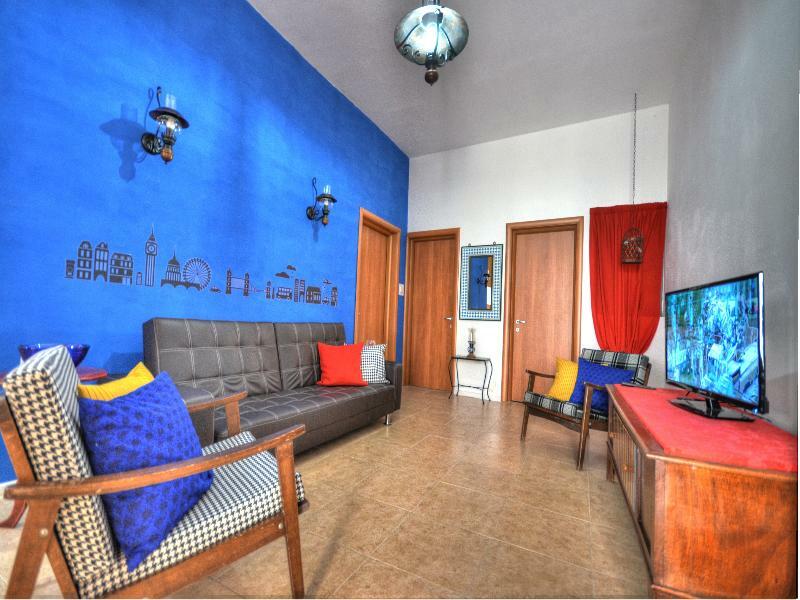 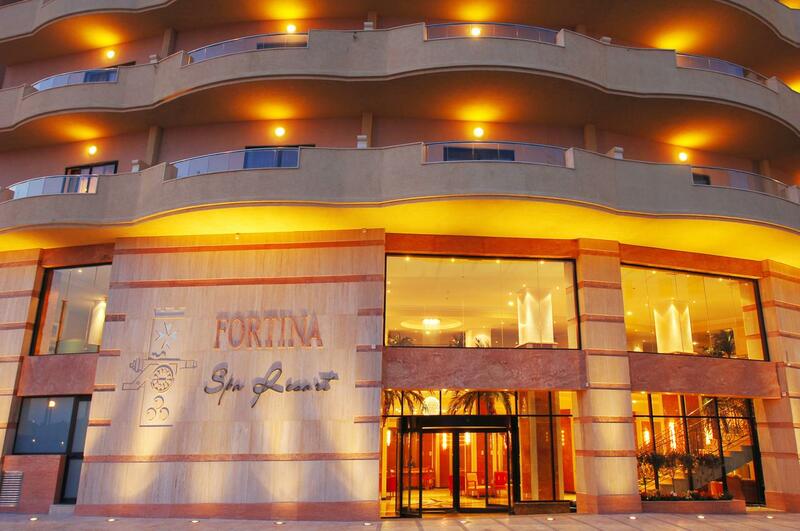 The Fortina is located in Sliema, situated in a quiet position at the start of the seafront promenade and boasting panoramic views of Sliema harbour. 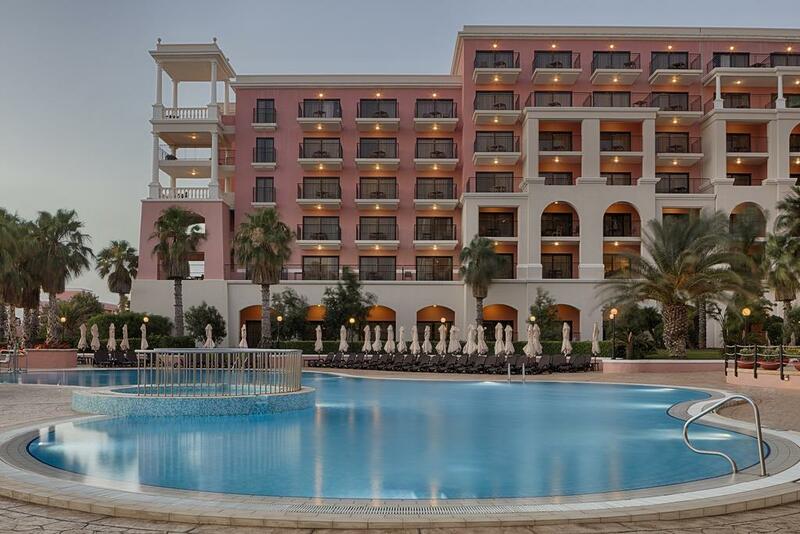 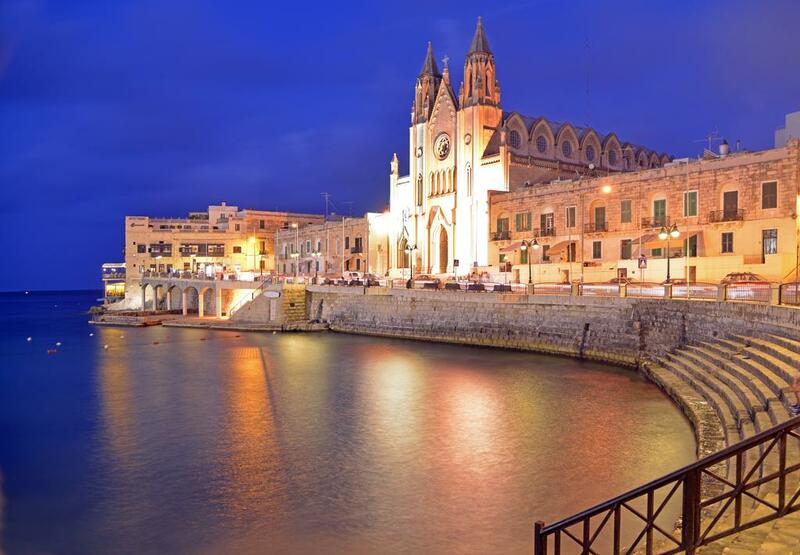 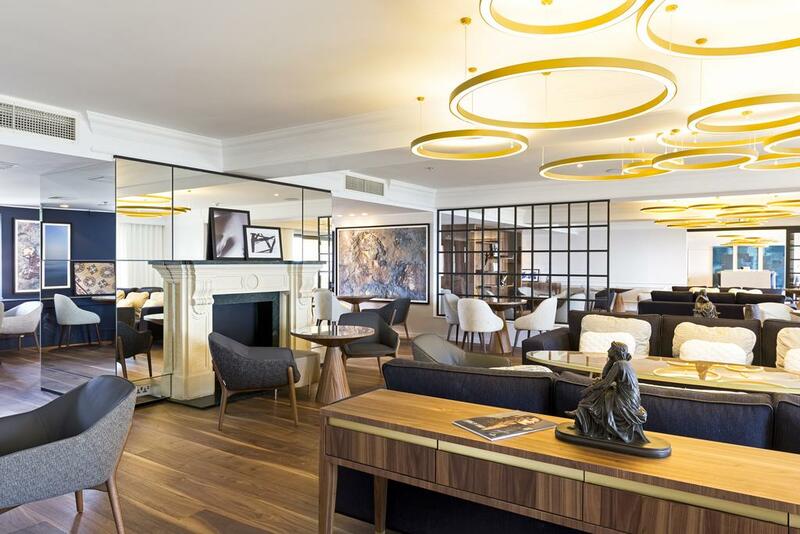 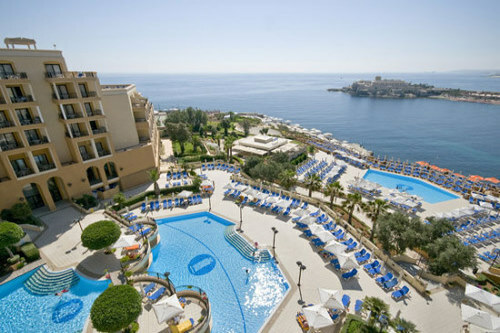 This 5* Corinthia Hotel St. George's Bay is located on the east coast of Malta over looking the wonderfully picturesque St. Georges Bay and is only a 5 minute walk from the cosmopolitan nightlife resort of Paceville. 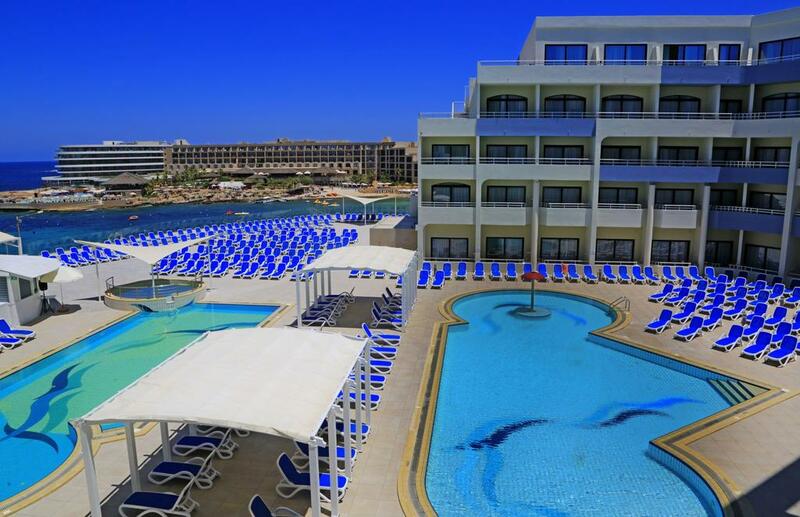 The Marina Hotel Corinthia Beach Resort is perfectly located on the waters edge over looking the beautiful St. Georges bay. 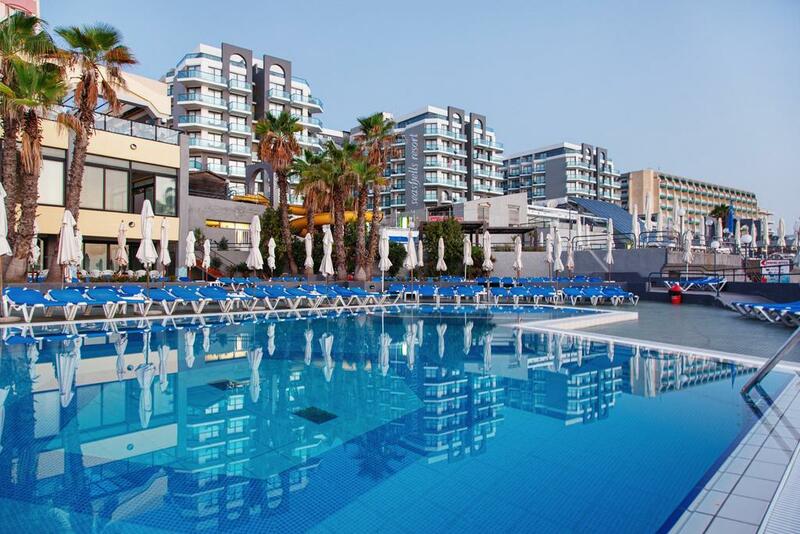 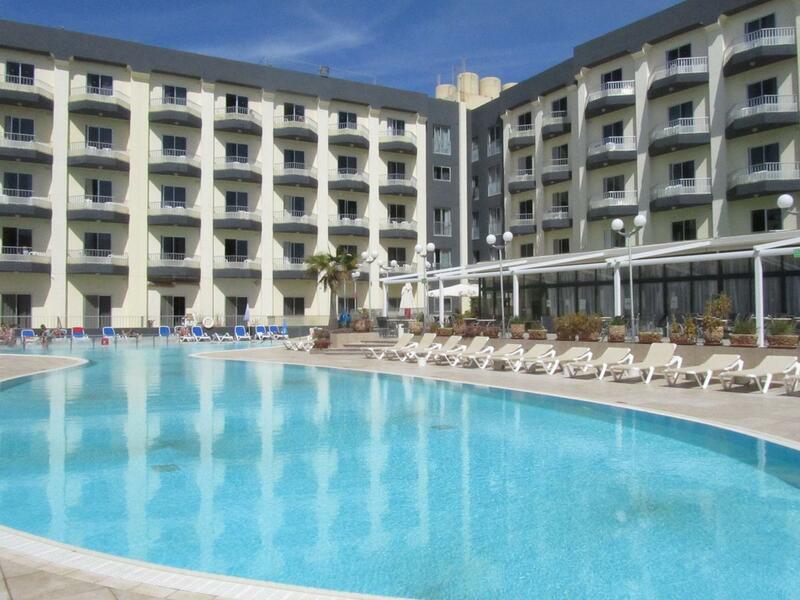 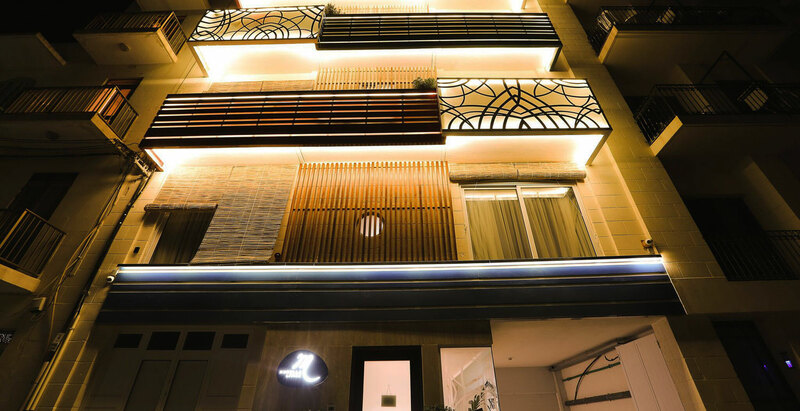 Although it is only a few minutes walk from the popular night resort of Paceville. 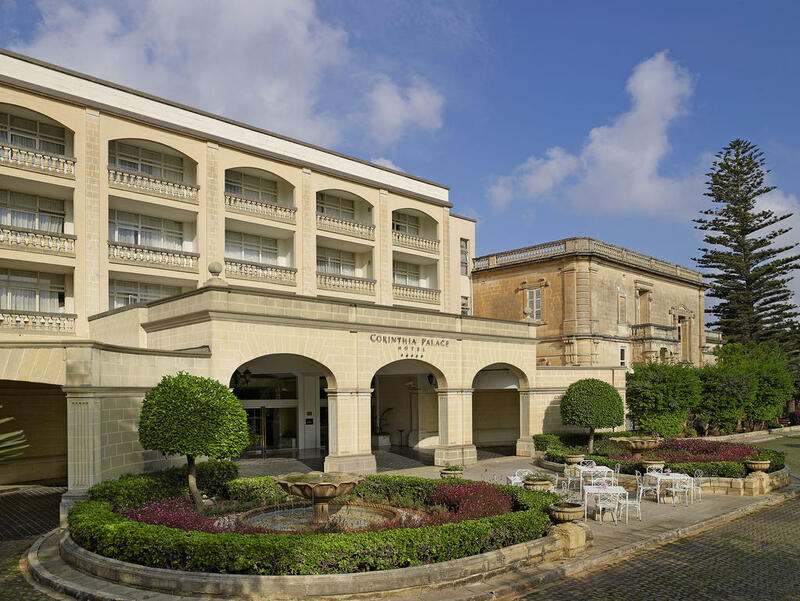 In the heart of the Maltese Culture, Le Méridien St Julians Hotel & Spa combines the charm of a boutique hotel and the feel of a Spa resort. 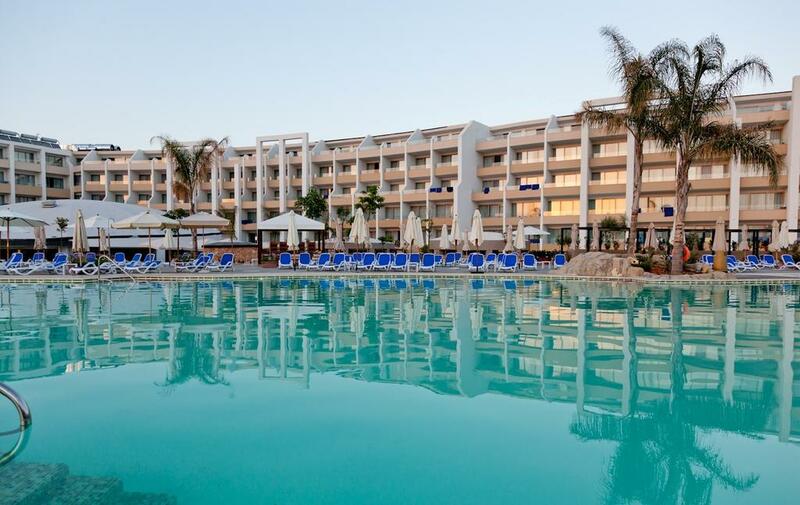 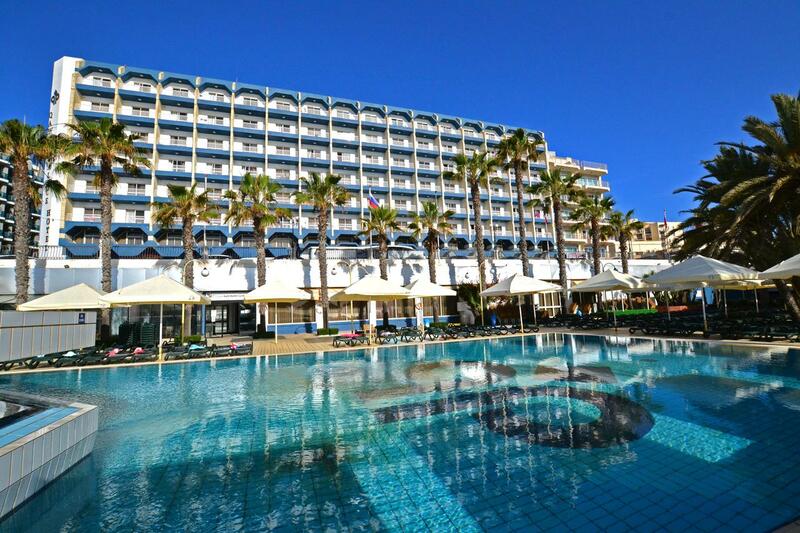 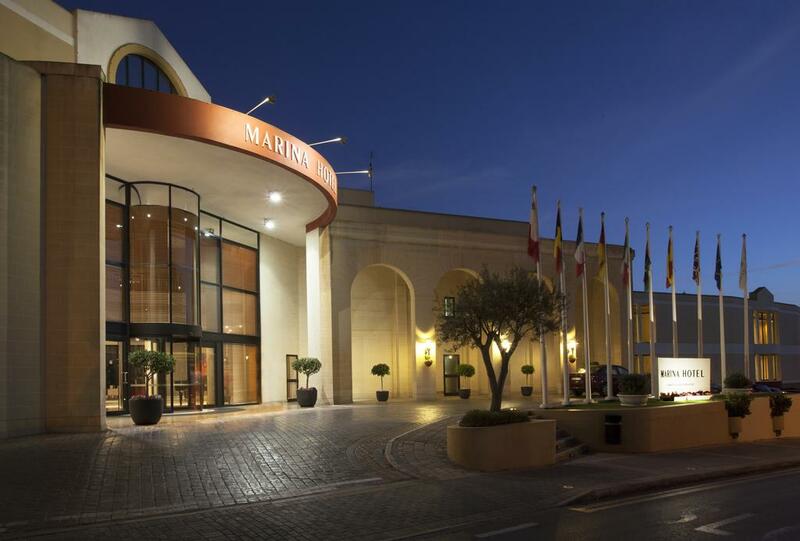 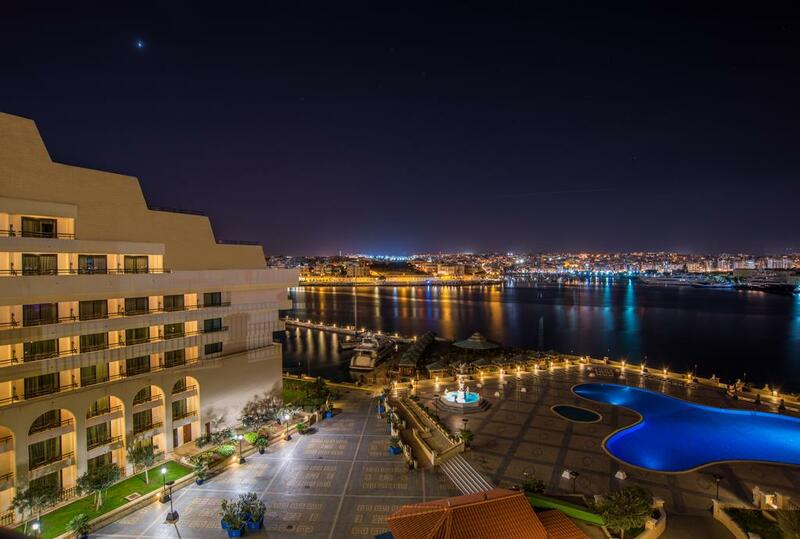 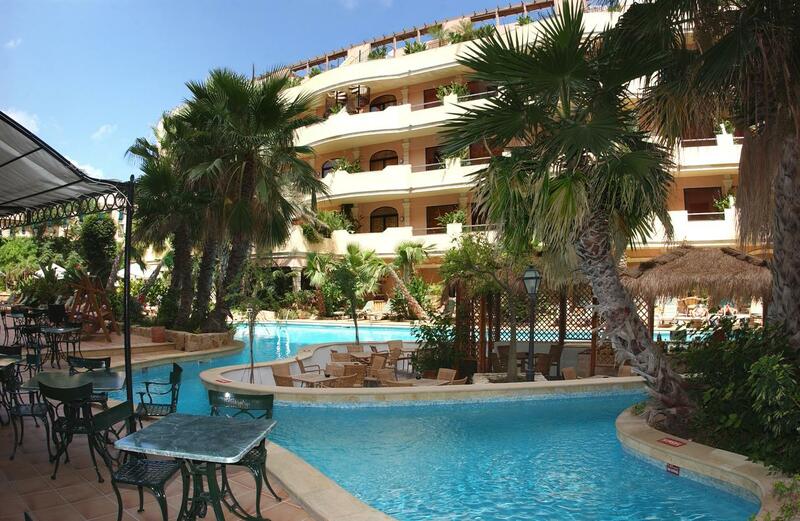 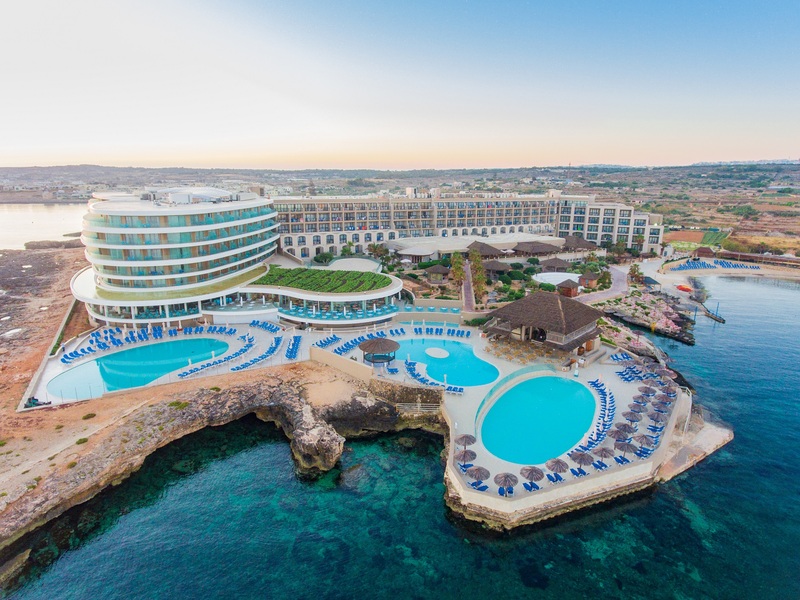 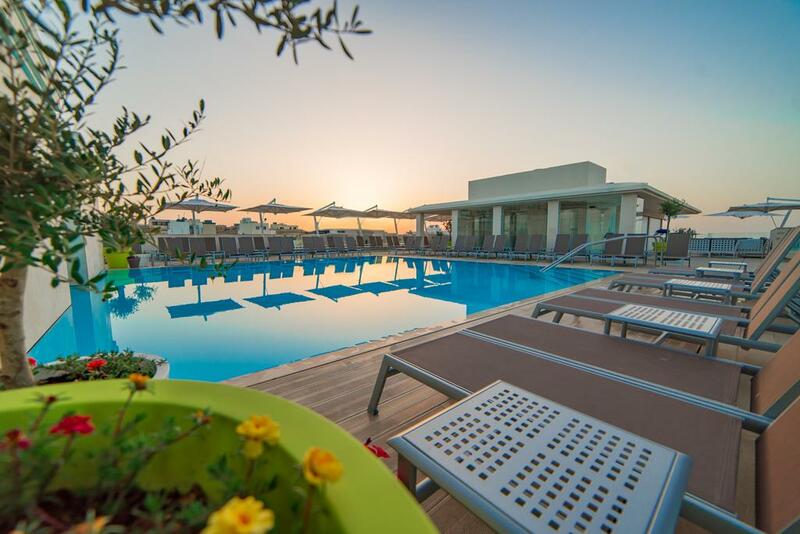 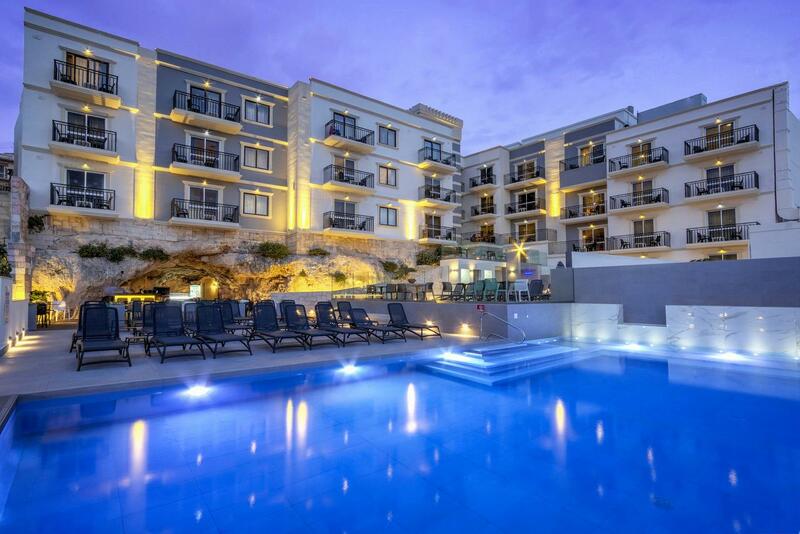 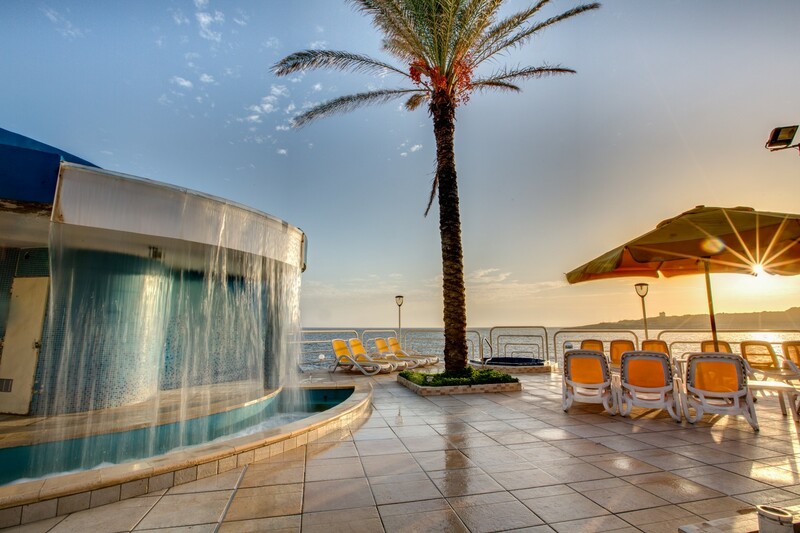 The Dolmen Resort Hotel which is located directly on the seafront and over looking St. Pauls Bay quite rightly claims to be one of Malta's leading 4* resort hotels.